An empowering program on the path to freedom! 17 Oct An empowering program on the path to freedom! Later this month Lauren will be hosting a party to celebrate 10 years of freedom from domestic violence. “Since leaving that situation we have come very far,” Lauren explained. 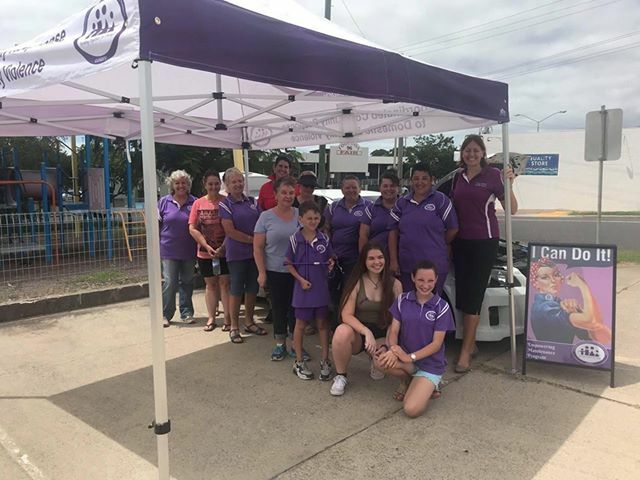 She has invited family and friends along with representatives from Gladstone’s Coordinated Community Response to Domestic and Family Violence group to her party. Lauren is passionate about sharing her story and encouraging victims to leave. “I want to show that no matter how hard it is to leave a DV relationship, it can be done, and you can make a new life,” she said. 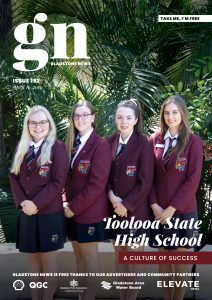 Gladstone’s Coordinated Community Response to Domestic and Family Violence is a not for profit organisation that focuses on providing education relating to the effects of domestic and family violence and works to promotes an abuse-free community. The organisation coordinates many programs including the Empowering Maintenance Program. At these workshops, a volunteer female mechanic teaches women the basics of car maintenance. These programs are held privately as well as publicly. Lauren, who has participated in the Empowering Maintenance program said she had not only been provided with some excellent skills but a boost to her confidence also. “It was brilliant to be taught those things. Being able to do those tasks myself without having to rely on anyone else. I know that I can change a tyre without having to find someone to help me,” Lauren said.